The Viennese Hotel Wilhelmshof, built by the end of 19th century, has quite an eventful past. 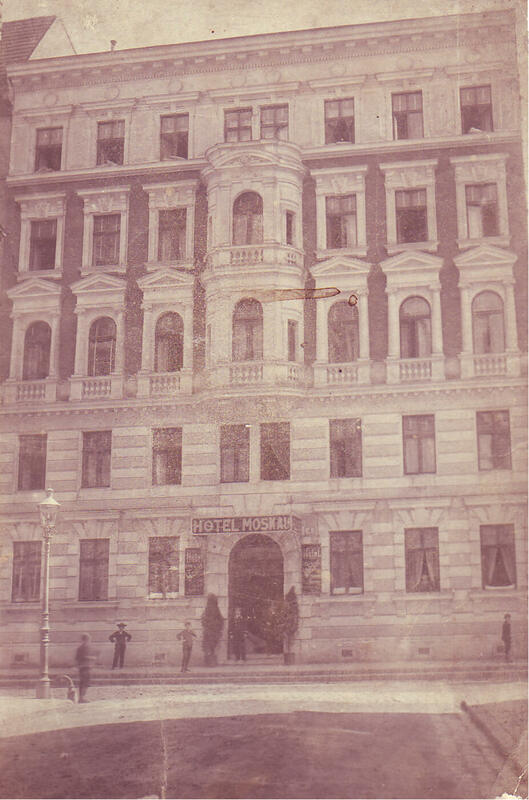 Between the wars, it was initially used as a hotel (called “Hotel Moskau”). The actual Wilhelmshof history started in the 1950s, when Johanh Holzinger took over the premises and named the building after Wilhelm von Tegetthoff (the most important commander of the Austrian Navy). Johann Holzinger and his wife Maria ran the hotel until the 1980s, when their niece Auguste Mayrhofer took over. She renovated and upgraded the house from a simple 2-star-inn into a prestigious 3-star-hotel. In 1997, her sons Mag. 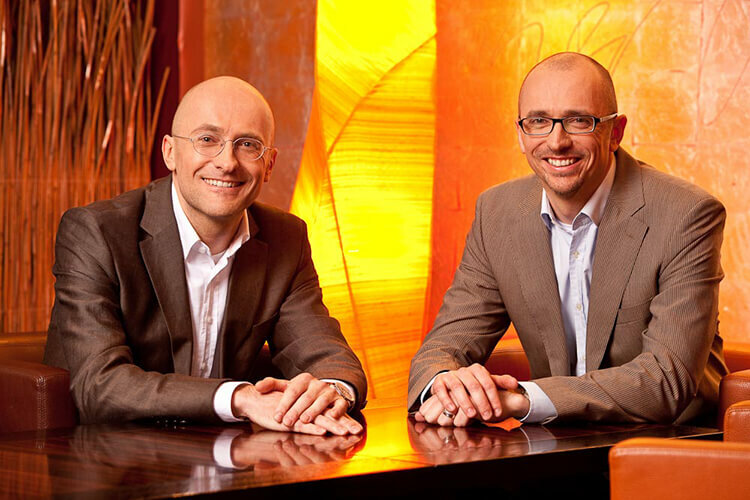 Christian and Roman Mayrhofer took over and continue to run the hotel in her spirit. Substantial renovation measures and additions were the key to an upgrade into a 4-star-hotel with 105 rooms. 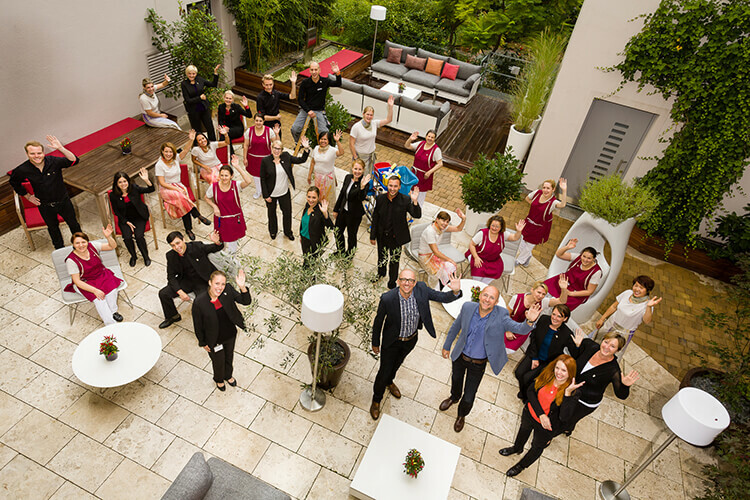 The decisive change in the hotel’s history was the co-operation with the artists Ty Waltinger and Andreas Reimann. Together with the Mayrhofer family, the artists transformed the Wilhelmshof into a leading enterprise when it comes to art and design. The Wilhemshof history is a history characterized by proactive and optimistic planning. Founder Johann Holzinger, who originally ran a bus company, reckoned a hotel would be a prudent addition to his portfolio. Unfortunately, we do not know, why he shifted location from the Kleine Stadtgutgasse after a short period, but this was the base for additions to-come. His wife Maria, always striving for high-quality, ran the guest house until the 1980s, yet she never intended further development. When Auguste and Ernst Mayrhofer took over, major changes turned the whole place upside down: they added two new wings to the building, an underground car park and upgraded the place to a 3-star-hotel. This is the base Mag. Christian and Roman Mayrhofer took over in 1997. They consequently moved on this path, further enlarged the house by another 40% and gained a 4-star standard. Nowadays, our hotel is a unique ART Hotel with a modern and exclusive atmosphere.